If We Can’t Fix it, We’ll Replace It! Warranty! An unexpected repair, such as a Non-Cooling A/C, Water Heater burst or a broken refrigerator could cost you hundreds of dollars. And when it happens, you need to find a repair company that you can trust. Can you afford an unexpected major repair? 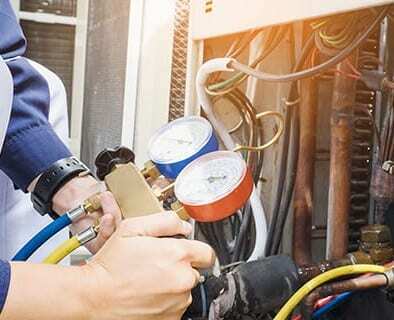 Our home warranty is so comprehensive that in the event that ECM can’t repair a covered air conditioner or appliance, ECM will replace your covered equipment with a similar new product up to the maximum contract limit. *Certain terms, conditions, or exclusions apply.